The first International Ramayana Mela is organised at FICCI Auditorium, in New Delhi. It was organised jointly by Indian Council for Cultural Relations, Ministry of Culture, Government of India, Antar Rashtriya Sahayog Parishad, Bharat and Sangeet Natak Akademi, New Delhi. The Prime Minister inaugurated this event and said that the time has come for us to realize the potential of soft power as an important strategy for external affairs and foreign relations. He also said that all countries that have Gautam Buddha, Ram, and Ramayana as part of their own culture have a bond with India that transcends diplomatic ties. 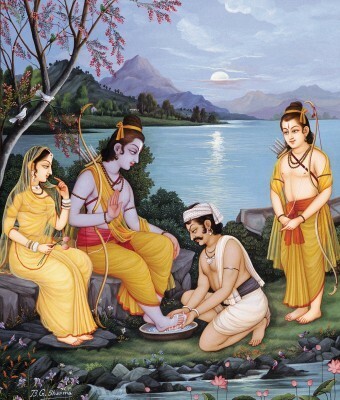 The Ramayana is a Sanskrit epic poem about lord Rama, written by the Hindu sage and Sanskrit poet Valmiki. In awadhi it is written by Tulsi das under title Rama Charit Manas.